This is the peak time for recreation vehicle retail shows. Dozens of shows are scheduled across the USA. These shows give potential buyers and ‘wannabes’ an opportunity to quickly see many makes and models of motor coaches and travel trailers — at one time and at one place. “What better way to comparison-shop for the vehicle that best fits your travel plans and budget? 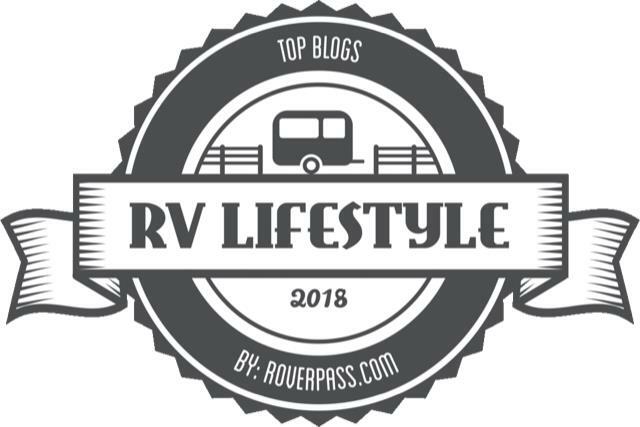 At RV shows, you’ll also find dealers and other RV industry experts, who can assist you in finding the right RV,” according to the Recreation Vehicle Industry Association. The majority of RV shows are held during February and March, then again September through November. 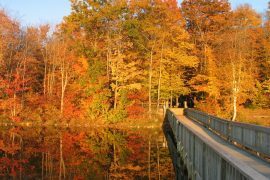 Those held in the late spring and summer are typically part of large national and regional rallies, according to RV Travel.com. 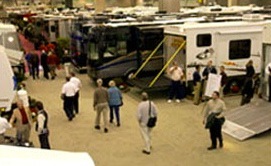 RV Travel.com keeps a comprehensive list of upcoming RV Shows in the USA and Canada. For the most latest update click here.